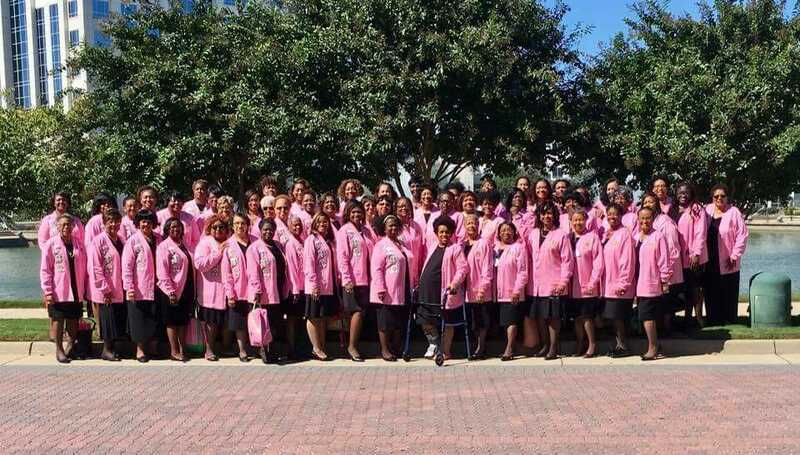 The women of Gamma Upsilon Omega Chapter of Alpha Kappa Alpha Sorority, Incorporated® women remain active in the community through service, partnerships, and special events. 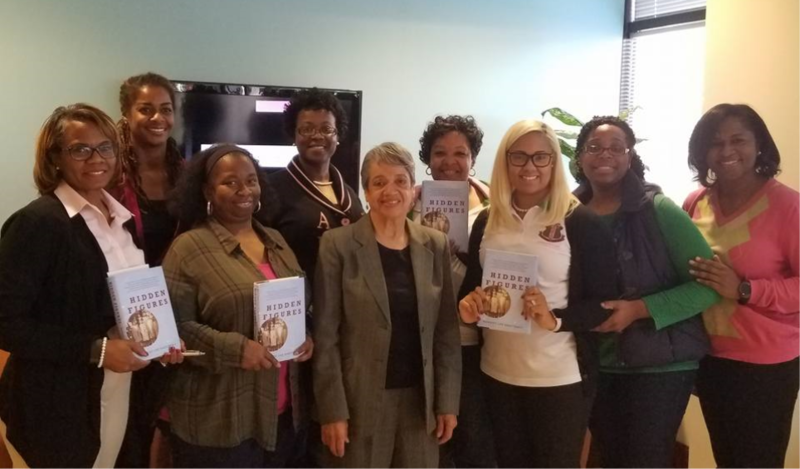 View our calendar for the latest chapter news and events. 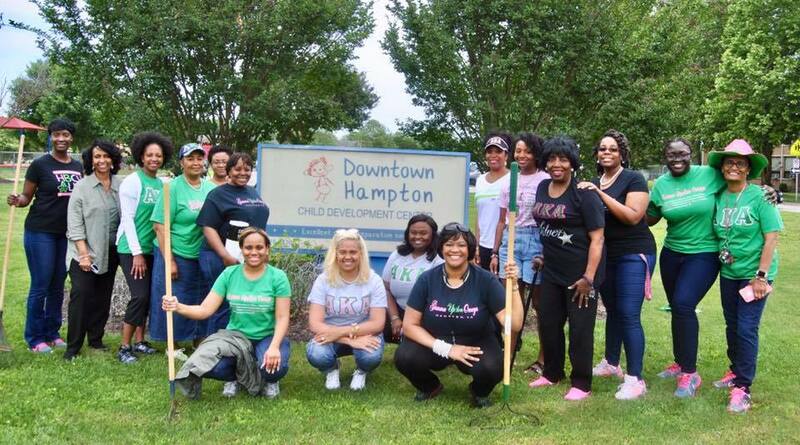 The Ivy Foundation of Hampton, Inc., is a non-profit, 501(c)(3) tax-exempt educational and charitable organization established in 2005 by members of the Gamma Upsilon Omega (Hampton, Virginia) Chapter of Alpha Kappa Alpha Sorority, Incorporated® to expand their services to the community.